View cart “Clear Stamps- Stately Flowers 4” has been added to your cart. 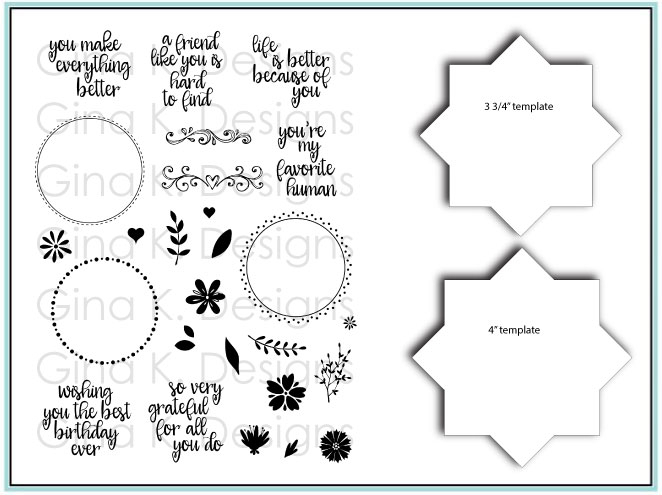 This bundle contains the Wreath Builder Stamp Sets along with two Wreath Builder Templates. 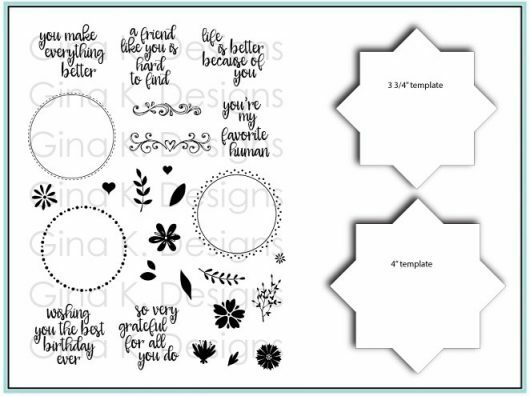 Use these templates with the Wreath Builder set to create beautiful wreath designs. This Video shows you how to create wreaths with the wreath builder system.